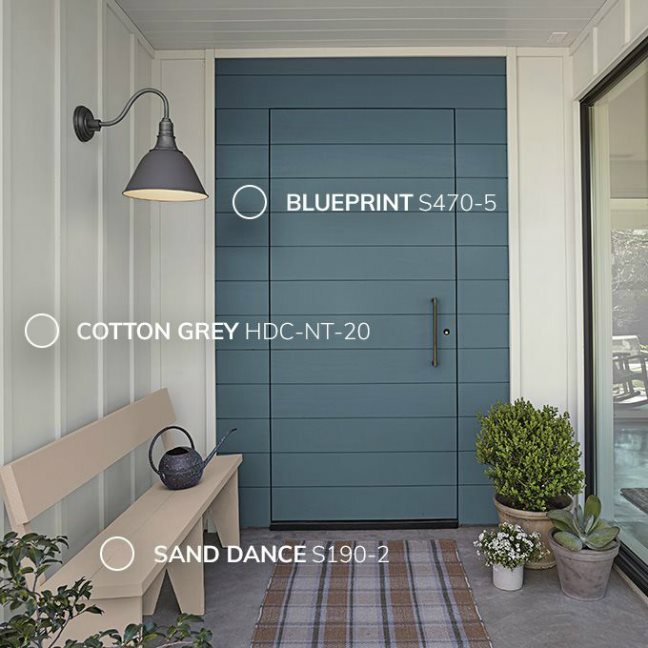 The good news is that colour trends are staying around for quite a while, so you needn't worry that the colour scheme you choose this year, will be out next year. The colours that are popular at the moment are those that are uplifting, relaxing, comforting and bring us closer to nature. With so much negativity around it's no wonder people are being drawn to them and will be for some time to come. 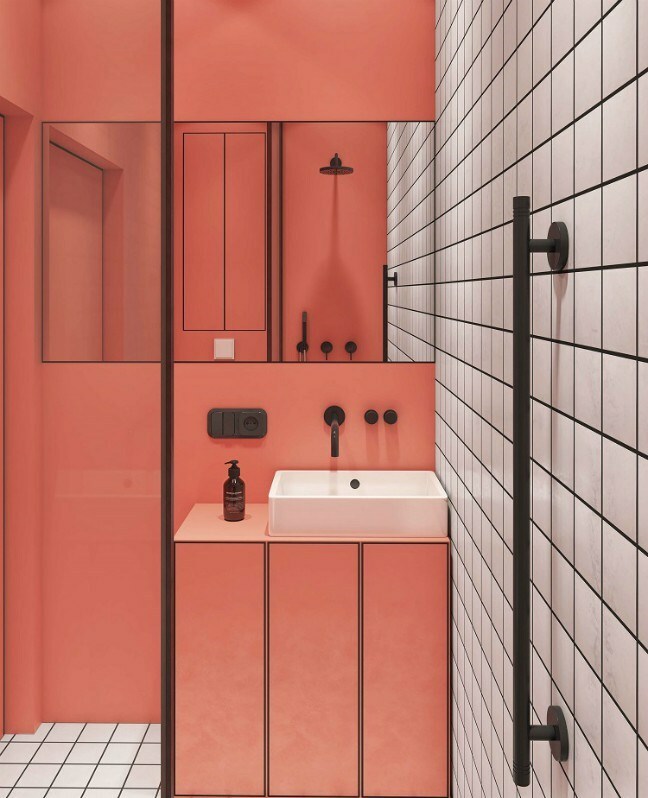 Pantone has name Living Coral - a coral hue with a golden undertone, as the colour of the year for 2019. According to the Pantone Color Institute, the playful colour was chosen as it appeals to our "innate need for optimism." . It also highlights an environmental treasure under threat. "Living Coral is evocative of how coral reefs provide shelter to a diverse Kaleidoscope of color." Living Coral is a beautiful and uplifting colour, it looks great as a feature wall in a living room and works well in bathrooms as it flatters the skin. For more on Living coral see 10 Reasons to Love Living Coral. Green shades have been trending for a number of years, from jewel tones like Emerald which peaked in 2013 and more recently tropical hues, which have reigned supreme. Greens are stress relieving and link us to nature which is why they are not going anywhere. In 2019 look out for moody deep greens that create a cozy, relaxing space. 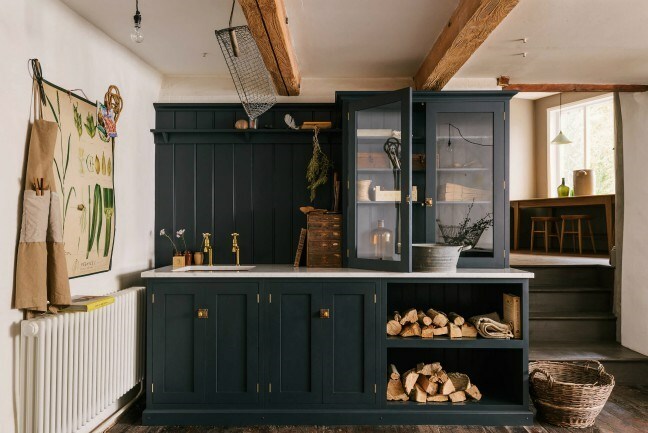 This moody shade is also perfect for kitchen cabinetry. Forest greens work beautifully with natural elements and colour tones, consider how well green goes with natural wood, wool, sisal and stone. Add a pop of complementary red or pink for a dash of colour. It's not surprising the younger generation are attracted to yellow, it is bright, positive and eye-catching. In colour psychology yellow is one of the most uplifting colours in the spectrum. It brings feelings of hope, an air of radiance and cheerfulness. Bright yellow can be over powering when used in interiors however, so tread with caution. If you are drawn to this happy colour, introduce it in small accents at first or select softer buttery shades that are easier to live with. 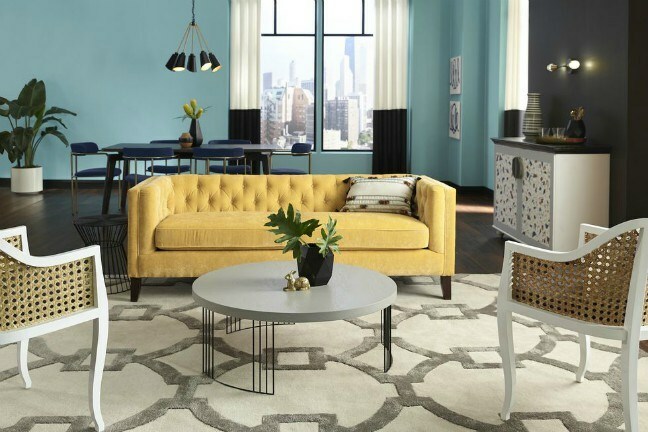 Tone down yellow with cooler blues and neutral shades if necessary. Honest, calming and approachable, blues make us feel comfortable in their familiarity. Blues with a greyish undertone remind of us of a misty sky and sea and will create a serene energy in your home. Blues work well with natural and neutral tones.